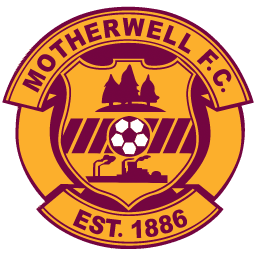 A complete A to Z of Motherwell Fc players from 1886 to Present, a match report to every fixture the club has played. Take a tour of the stadium in our Park Tour section. Delve into our features and read about controversial moments, Match Fixing, Defunct Lanarkshire Cups, European Matches and Tours the club have embarked upon. Visit our extensive Photo Section which will rekindle the memories of your favourite players in action. Stats and facts on the club you wouldn’t even have known will make for some fine readings.